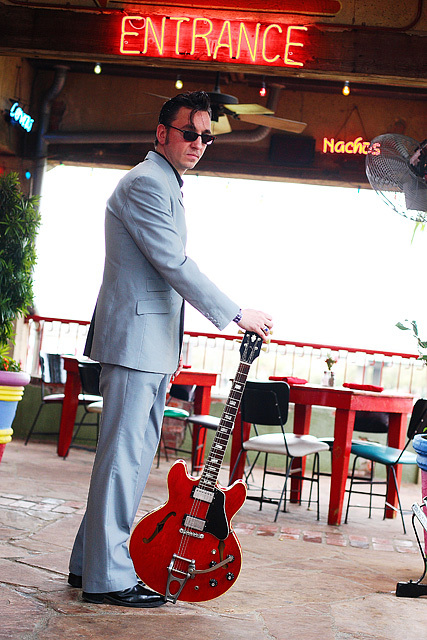 A few pictures of Richard Hawley (one, two). Right, I’m off for a very quick trip to Stockholm to take some pictures of The Knife, is anyone here going to their gig tonight? Just a couple (one, two) of Get Cape. 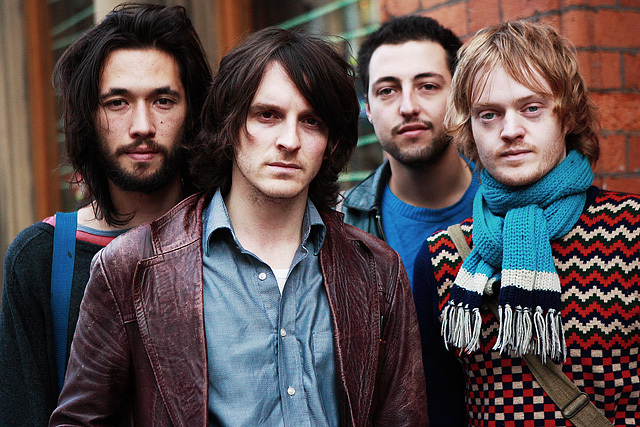 Wear Cape. Fly. 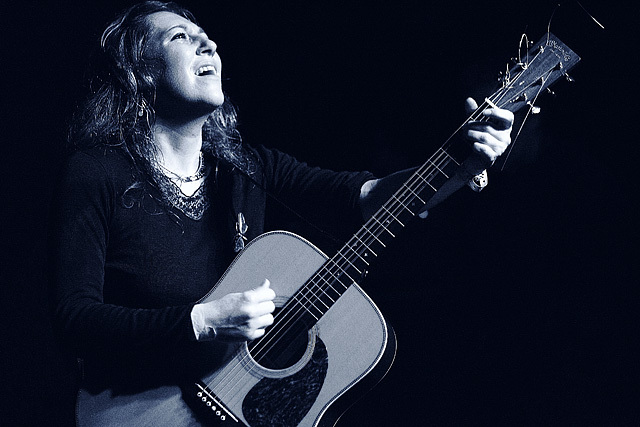 Photographs of Martha Wainwright at Eternal in Austin. Polytechnic in Manchester. An old picture I stumbled across after being forced to spend the entire weekend reinstalling everything on my main computer. Why? Because the primary hard drive decided to keel over and die. 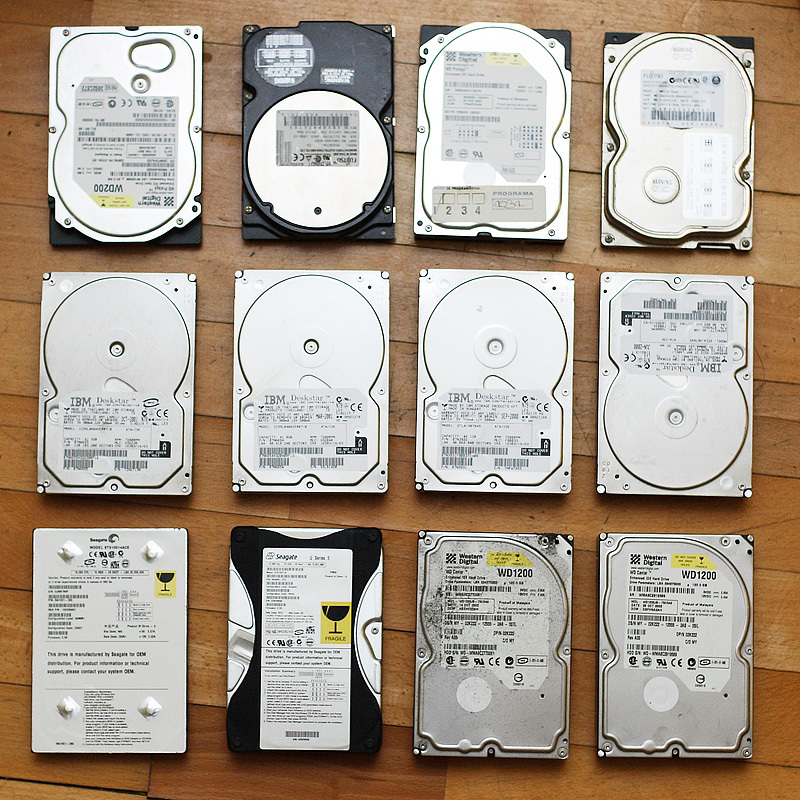 Sorry if I’m about to rant, but you know what: I really hate hard disks. Over half of the drives I’ve ever bought have now given up the ghost, all just outside of warranty of course. I even have a special box to keep all the dead ones in, take a look (that isn’t even all of them!) Touch wood this time I didn’t lose anything major, but it’s still time and money I’d rather not have to spend. In the unlikely event anyone reading this works for a HDD manufacturer, please note, you owe me! Especially you IBM / Hitachi, did anyone else here ever suffer at the hands of the evil Deathstar? 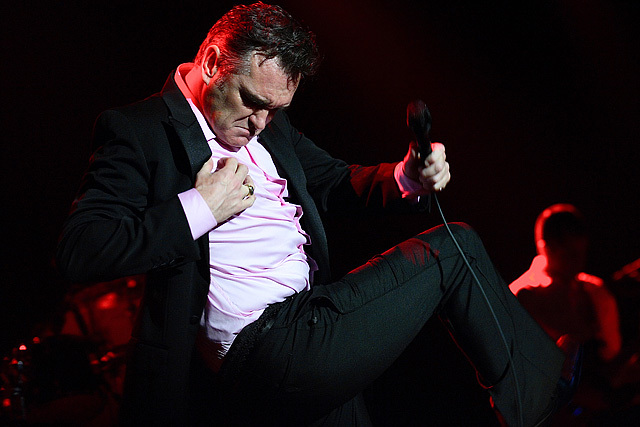 More photos from the crowd: Morrissey at the Austin Music Hall. 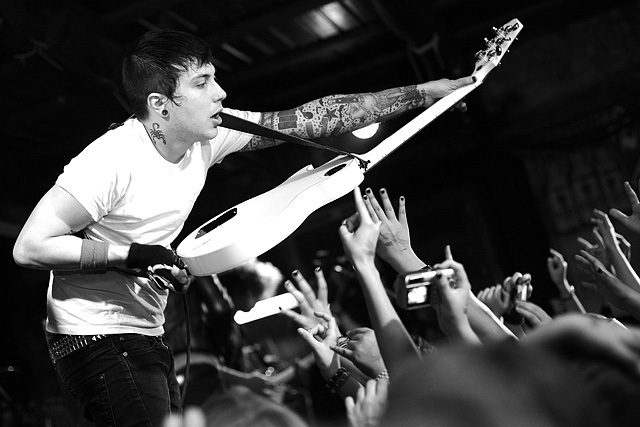 Photos from the mosh pit: My Chemical Romance at Emo’s in Austin. 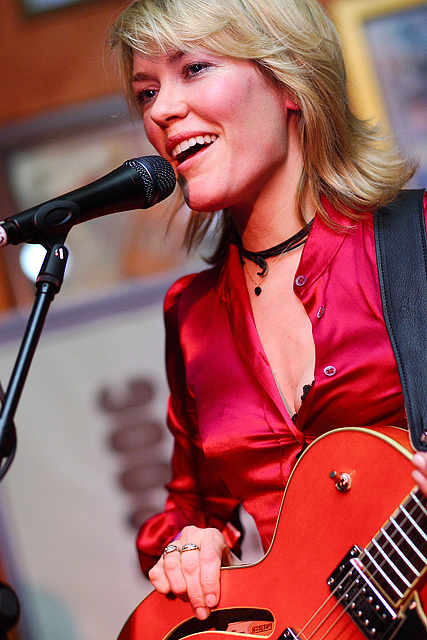 A few Cerys Matthews pictures from B.D. 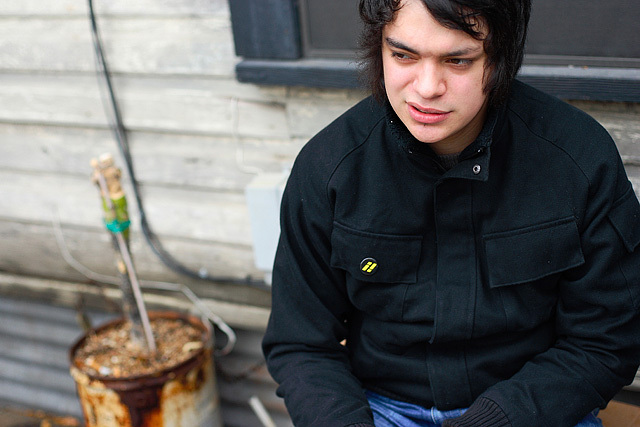 Riley’s in Austin. 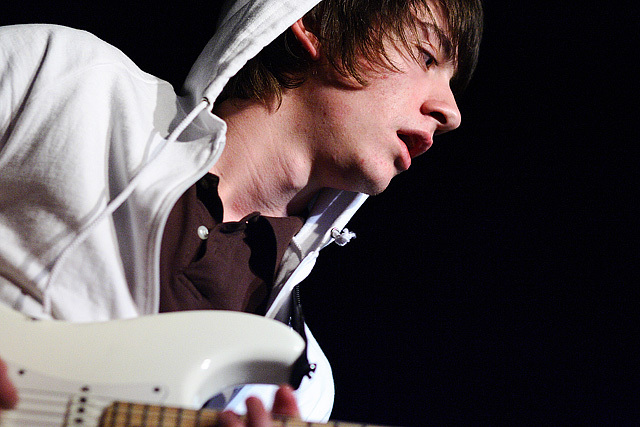 Photographs of the Arctic Monkeys (well Alex) at La Zona Rosa in Austin. Oh, and for some reason my phone doesn’t seem to be working. If you need to get in contact the best way is email. Well, I’m back in Camden. All I can say is that SXSW was fantastic! I’m just about to start sorting the photos now, expect quite a few updates soon.